I am an official Fujifilm X-series ambassador from Denmark and I have been photographing exclusively with the FUJIFILM X Series cameras and lenses since 2012. I am also an official Red Bull Photographer and a member of Gonzales Photo agency. 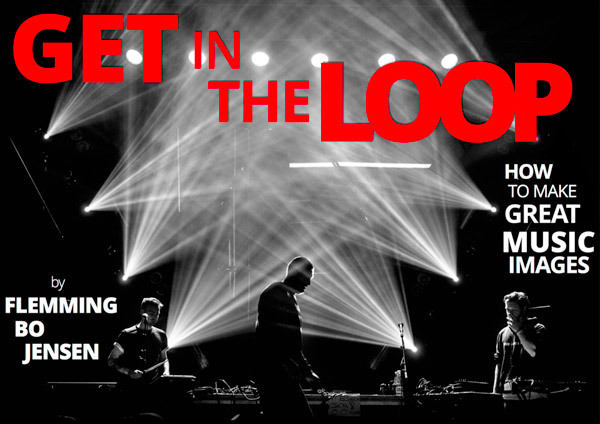 I am the author of the ebook GET IN THE LOOP – How To Make Great Music Images. I won Best Music Photo of 2018 in GAFFA Magazine, the biggest music magazine in Scandinavia. 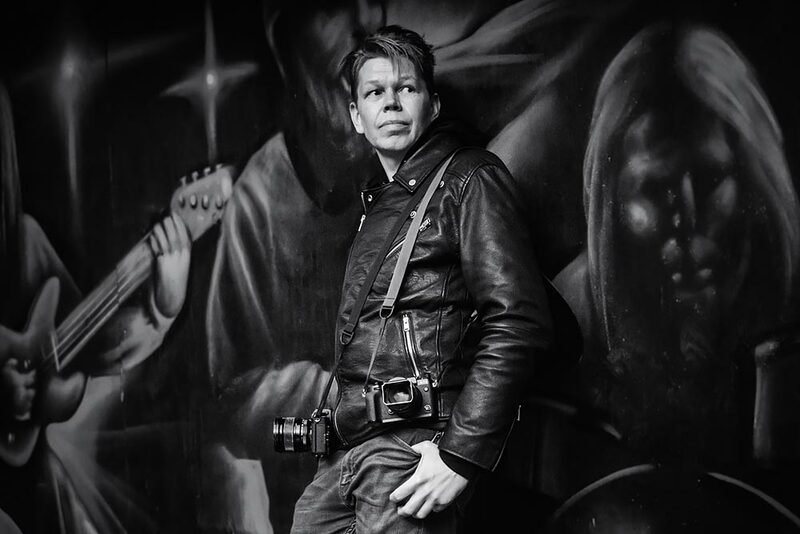 My clients include Red Bull Music, Roskilde Festival, Above & Beyond, Strøm Festival, Kölsch, Bjørn Svin, The Minds of 99 and I have been published in numerous newspapers and magazines worldwide. Being able to combine music and photography is a dream come true. Crank it up to 11. Dream Out Loud!